According to the World Health Organization (WHO), more than 1.25 million people die in road accidents annually, while 20-50 million suffer minor to permanently debilitating injuries. In the Philippines, a daily average of 37 Filipinos lost their lives in road incidents last 2017. Aside from harming people, road accidents also result in huge financial losses, costing most countries 3% of their gross domestic product (GDP). Last 2017, the Philippines’ GDP was $313.6 billion, and using the previous data as a guide, the country lost a total $9.408 billion in road crashes. From these numbers, you can immediately tell how much road incidents are costing the country in terms of money and lives. With hotheaded drivers, heavy traffic and a blatant disregard for the unspoken rule of “pedestrians first,” the Philippines has always been a dangerous country to drive in. Most of the danger is, unsurprisingly, centered in Metro Manila due to the high congestion of automobiles. According to Data for Road Incident Visualization Evaluation and Reporting (DRIVER), the government’s incident data gathering tool, 11,816 road incidents have already occurred the last 365 days, costing the country hundreds of lives and incurring billions of pesos in damages. As the data shows, Quezon City, Mandaluyong, and Makati are the most dangerous cities to drive in the Philippines. The most dangerous, Quezon City, is the most populous in the country and has more than quadruple the amount of incidents than the second most dangerous, which is Mandaluyong. Eight of the top 10, including the top five, are cities in Metro Manila. In short, anyone living within the National Capital Region (NCR) is at risk of getting in a road accident, whether they are a driver or a pedestrian. What’s worse is that even if you’re careful, it’s impossible to be 100% sure that you will avoid all accidents. After all, you can’t control the people around you. 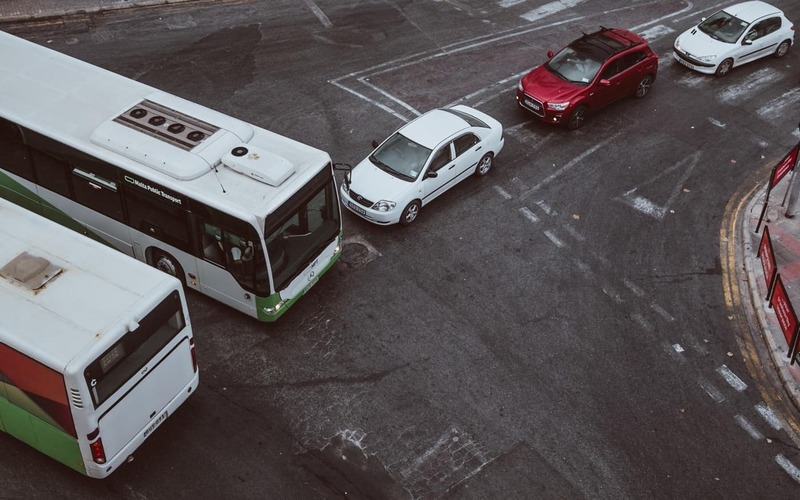 The best you can do is to follow all the traffic regulations to ensure you aren’t at fault for any violations, and protect yourself and, if you’re a driver, your vehicle. With that in mind, you might want to secure your ride (and finances) better, especially when the unthinkable happens. Cebuana Lhuillier’s AutoCARE Insurance is a Standard Comprehensive Car Insurance that covers Own Damage (OD), Theft, Loss and/or Damage, Excess Bodily Injury (EBI), Excess Property Damage (EPD), and Acts of God/Nature (AOG/AON). So what are you waiting for? Visit your nearest Cebuana Lhuillier branch and inquire now – we promise a fast, easy and secure transaction.